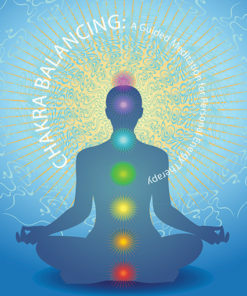 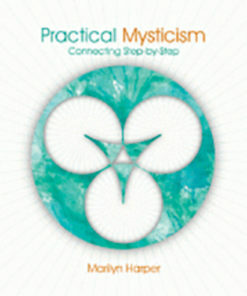 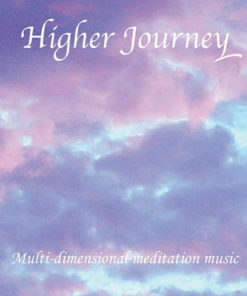 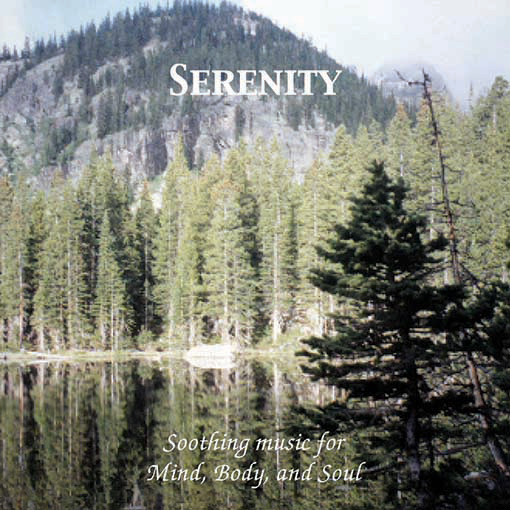 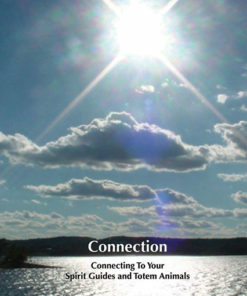 Serenity Only available on Digital Download – Music for Peace, relaxation, joy and of course, Serenity. 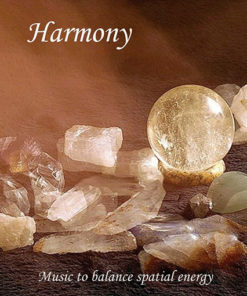 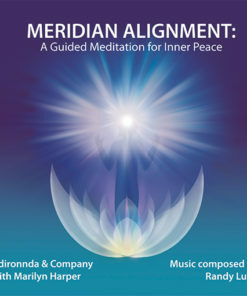 Each track of Serenity was carefully selected to promote a more peaceful and serene energy for all within hearing radiance. 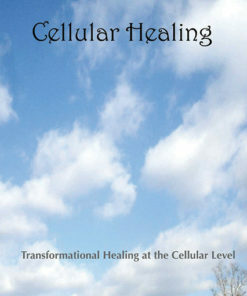 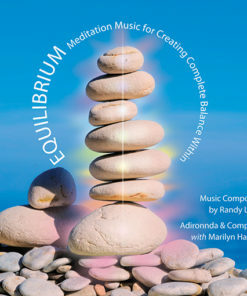 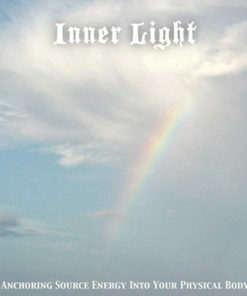 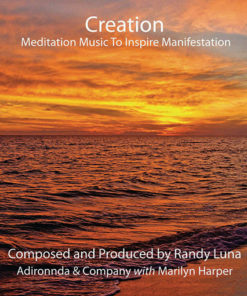 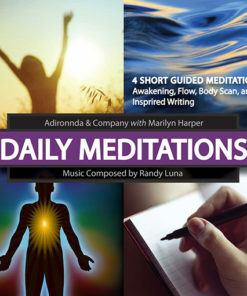 A compilation of music by Randy Luna to assist in living in joy.